Huawei’s smartphone sub brand Honor has been making headlines for various reasons in the past. This time Honor has again topped the headlines; if you think it’s about some new device from the manufacturers then you are missing out on something big. Honor has announced the sale commencement of its recently launched flagship smartphone Honor 7 during the Flipkart’s Big Billion Days festive sale. The sale for the phone will commence from 00:00 hours on October 15, 2015. 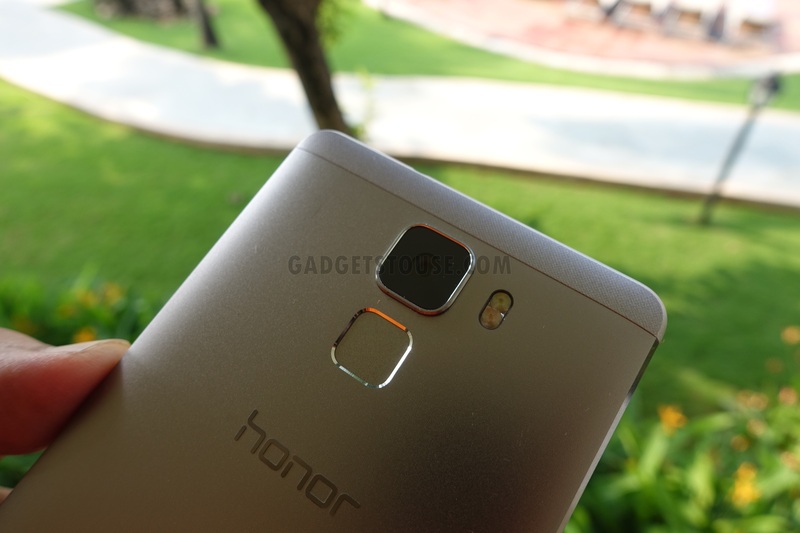 Originally, the Honor 7 comes at a retail price of INR 22,999. The company has announced cashback and exchange offers in which buyers can avail a 10% cashback on selected banks. Moreover, in the exchange offer you can exchange your old smartphone with the exclusive Honor 7 and get discounts up to INR 12,000. The Honor 7’s is packed in a fully metallic body. The body is air-brushed and the ceramic coating on top offers an unmistakably premium finish. The device’s 5.2-inch encasing and carefully positioned buttons and sensors allows for an ergonomic single-handed operation like never before. Honor 7 is ranked above all the latest smartphones released in this range. From the exterior to the inside, the Honor 7 is carries the best of features you will find in the market. Yesterday, Honor announced some awesome discounts and offers on many other devices available on Flipkart India website. Looks like Honor is playing hard to make an impression on the Indian customers. The breakthrough performance of Honor devices and their love for the Indian customers comes at a great time. Hope you don’t miss your Honor phone this festive season. Happy shopping! !